This is the fifth month in a series that features all of the Artisan Crafts Daily Deviations from the previous month. In addition to each Daily Deviation will be the DD description that went with it, which sub-gallery it is located in, and the name of the suggester. I hope you enjoy this series! 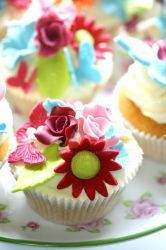 What wonderfully pretty and delightful floral cupcakes and so perfect for May Day! You just have to see this in fullview to see the butterflies, toadstools, snails, flowers and grass. 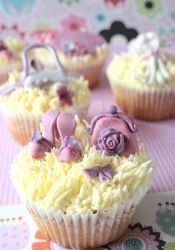 These cupcakes make you want to gaze at their fairytale charm for a long time and they look so delicious, too! Suggested by elegaer, feetpeet, and savagebinn. all my works are original and are copyright! Favourite photographer: yikes too many to name!!! 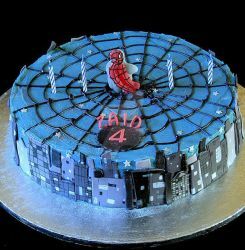 I absolutely adore all your cakes. 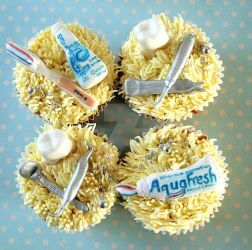 I'm so jealous of anyone with such talent in sugarcraft. Hi! 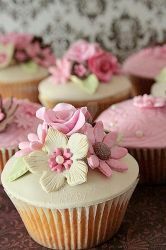 Just wanted to say your cupcake designs are incredible! I wish you sold to the UK lol! Hello. I'm new on DA, and I would love if you could check out some of my things and give me some feedback. Thanks! 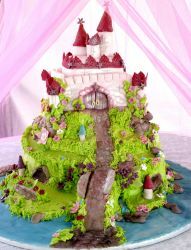 Stunning cake work! 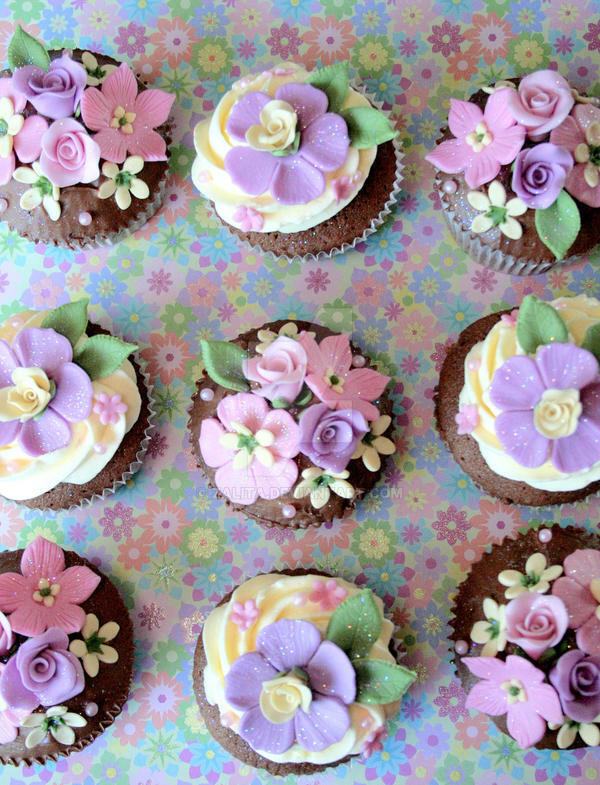 I love cakes and making them, but i could never be as talented as you! Your style of decorating and the colors are really great! 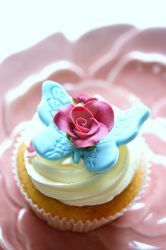 I enjoyed looking through all your cupcake designs!